New playwork body steering group asks sector skills council to rethink its position on Playwork Principles. 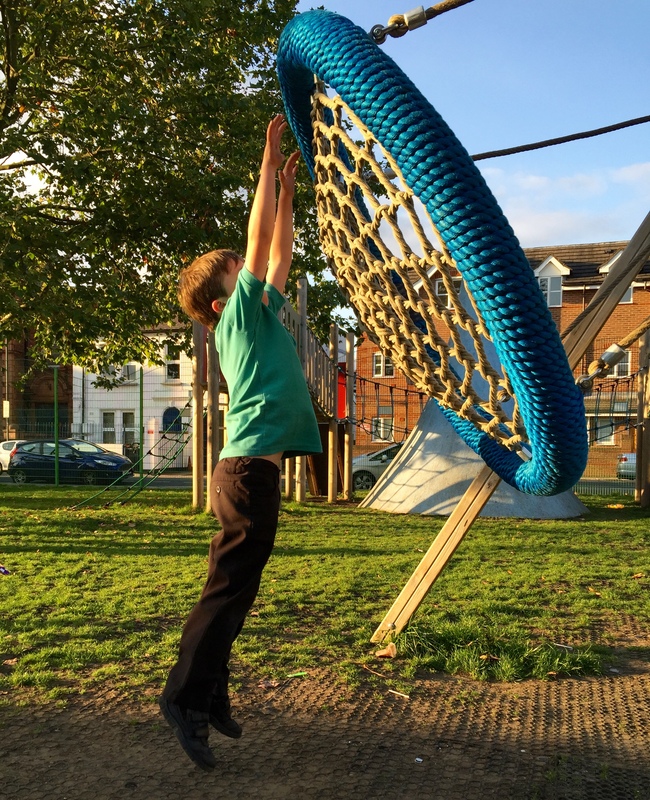 The steering group for the initiative to develop a new vehicle for playwork has written to SkillsActive urging the sector skills council to pause the current review of the national occupational standards to address widespread concerns in the field, including that the cornerstone Playwork Principles are to be dropped or replaced. A statement by the Playwork Principles Scrutiny Group, has warned that ‘the revised national occupational standards should not be informed by any statement other than the Playwork Principles. To do otherwise would represent a breach of trust between SkillsActive and the playwork profession’. The steering group wants a fuller debate to engage the playwork community; and to ensure employers, awarding bodies and the government agencies they are answering to, respond to its deep concerns. These have been further highlighted in a recent article by Shelley Newstead, the managing editor of the Journal of Playwork Practice. 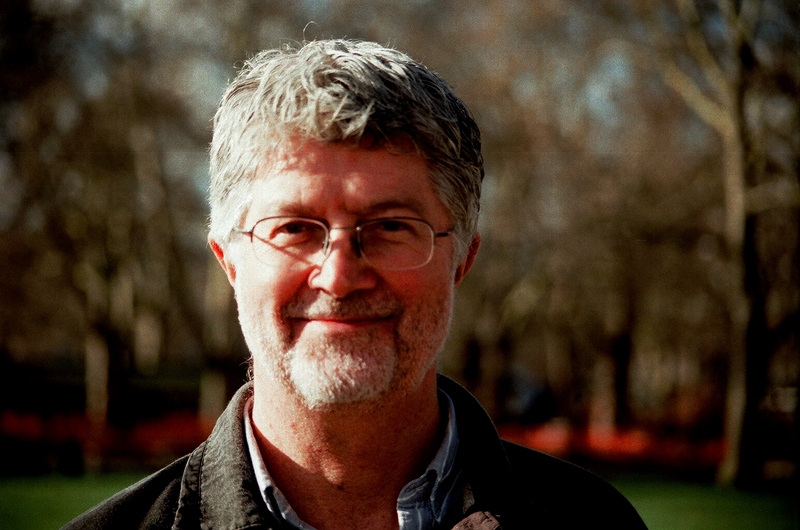 In a detailed and scholarly critique of the review, Newstead decries the failure of the NOS to reflect the essence of playwork practice and warns that playwork, as being developed within this framework, is in danger of ‘turning into another form of the institutionalisation of children’. While acknowledging, in its letter to SkillsActive, that the sector skills council has ‘worked closely with an expert working group made up of playworkers in order to ensure the new NOS is as representative of and faithful to playwork as possible’, the new vehicle steering group asserts that the abandonment of the Playwork Principles in full, as a cohesive statement, is unacceptable. It argues ‘that good playwork practice must fully inform this review process rather than have to follow it. The cornerstone statements of good practice surely cannot be changed without the consensus of the practitioner community’. SkillsActive has assured the group that its ‘concern will be included in the (NOS) consultation report’. The letter to Skillsactive from the steering group for a new vehicle for playwork can be read here.